The BBC is on the hunt for 500 artists to make fresh and innovative short films, audio and interactive works in a new talent development scheme. The new scheme is being launched by BBC Arts and Arts Council England. 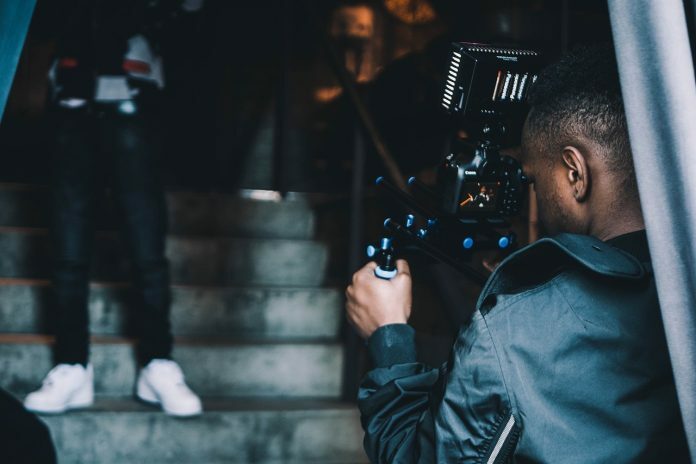 New Creatives that are are aged between 16 and 30 will have the chance to develop their technical and creative skills and have work commissioned for BBC platforms. The programme will particularly focus on giving opportunities to young artists from backgrounds that are currently underrepresented in the arts and broadcasting industry. Artists that are successful will be encouraged to push their creative boundaries, reach new audiences and reflect their experiences living in Britain today. As a result of this, a new Creative Hubs network of five creative media production organisations has been setup. Each centre will act as a regional development hub to support talent and work with other partners across the wider area to support diversity and social mobility in the arts and broadcasting sector. Creative hubs are being setup and include Tyneside Cinema which will cover the North, Rural Media which will cover the Midlands, the institute of Contemporary Arts will cover London, Screen South will cover the South East and Calling the Shorts will cover the South West. Each new Creative Hub has today, 6th February 2019, published the first call out inviting artists for the first round of commissions. The deadline for applications is midnight, Sunday 10th March 2019.